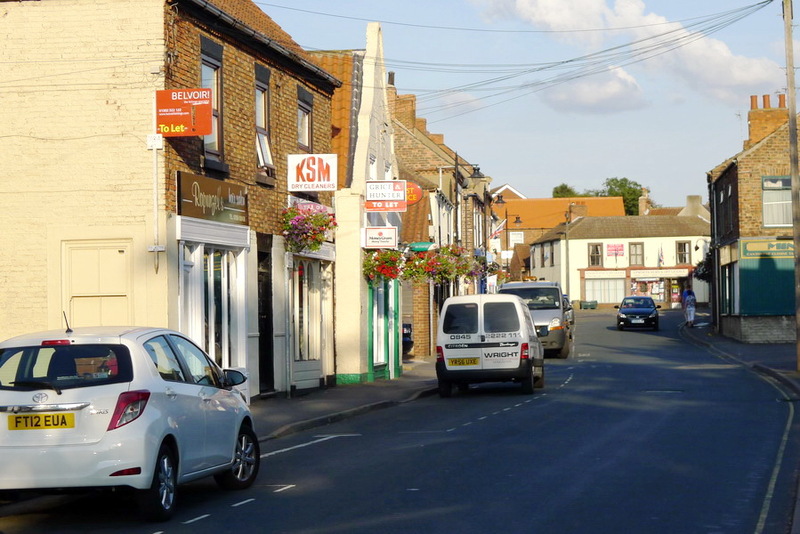 Now the shopping centre of the southern part of the Isle of Axholme, Epworth has always been claimed by its inhabitants to be the capital of the Isle. 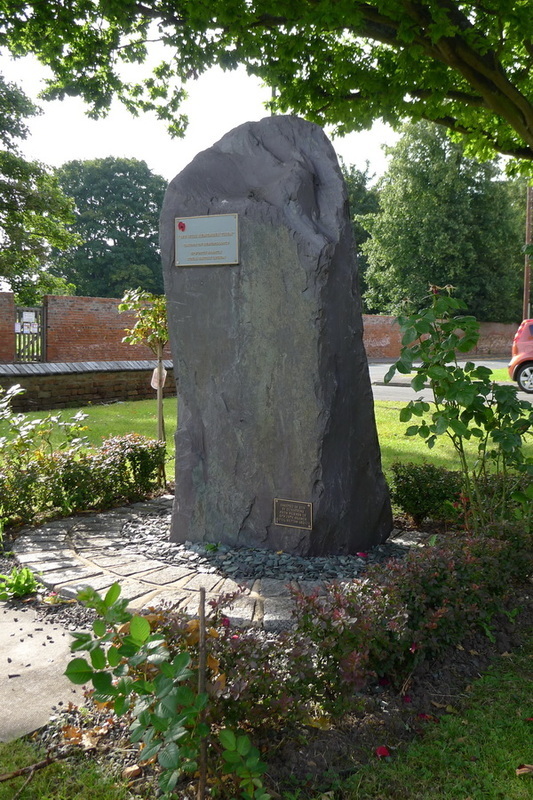 It is known throughout the World as the birthplace of John and Charles Wesley, the founders of Methodism. 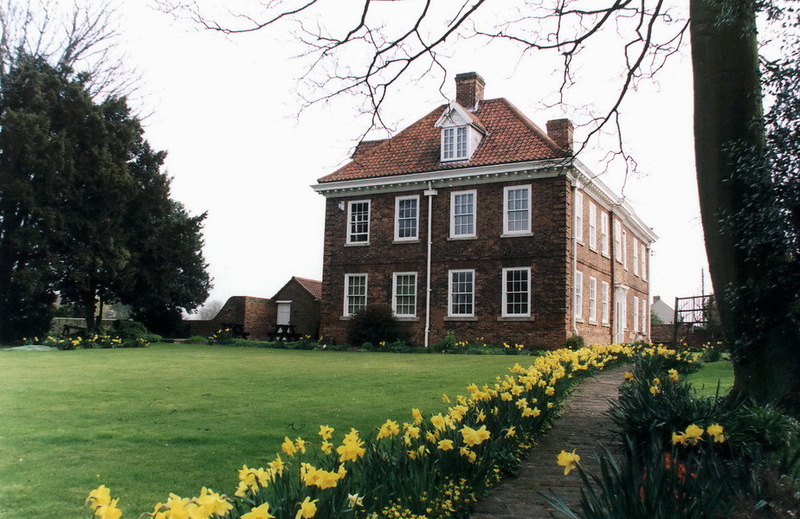 ﻿After the conquest, the Manor of Epworth was given to Geoffrey de Wirce. In the reign of Henry I, (1100-1135) the Manor was given to Nigel d'Albini, bow-bearer to William Rufus. 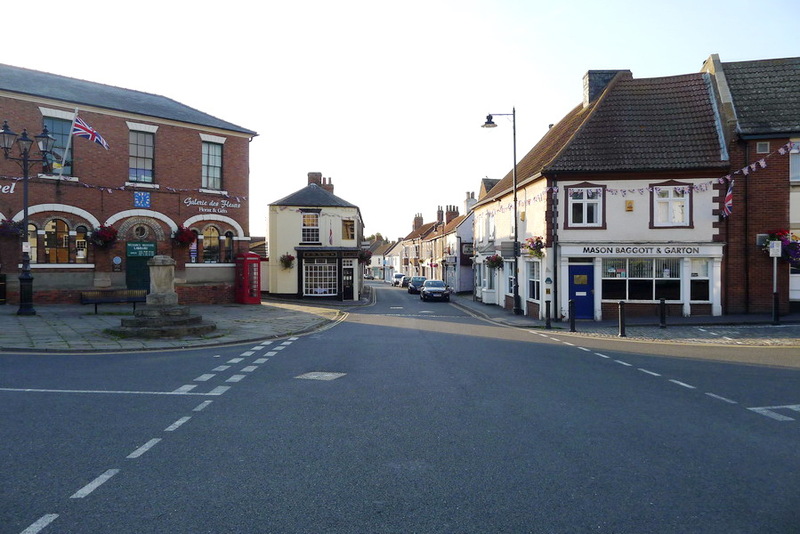 Nigel's son Roger, took the name of Mowbray, which was to be the name of the Lords of the Manor during the medieval period. 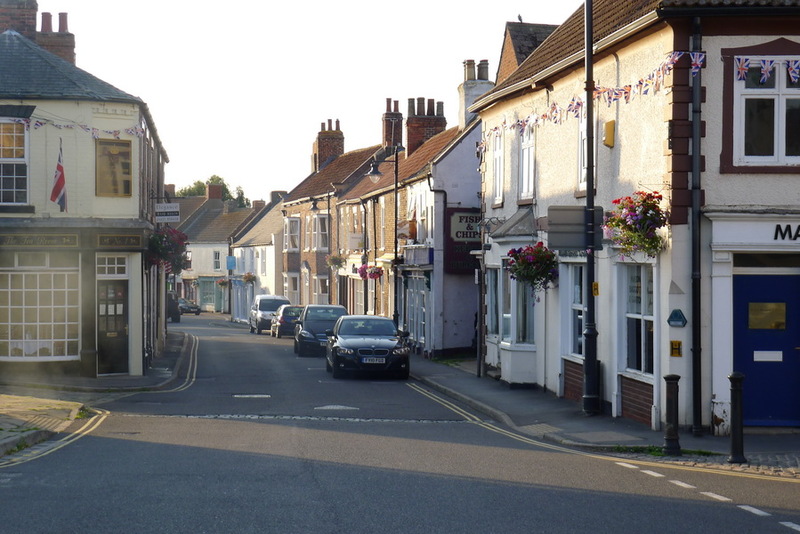 Much of the character of Epworth, with its strip farming in open fields, is a legacy of history. A grant of the Commons to the freeholders and other tenants made by deed of 1360 by John de Mowbray, Lord of the Manor. The Deed was to cause repercussions in the reign of Charles I when Sir Cornelius Vermuyden a Dutch engineer was given the task of draining the Isle. Vermuyden's work was an outstanding piece of irrigation engineering. 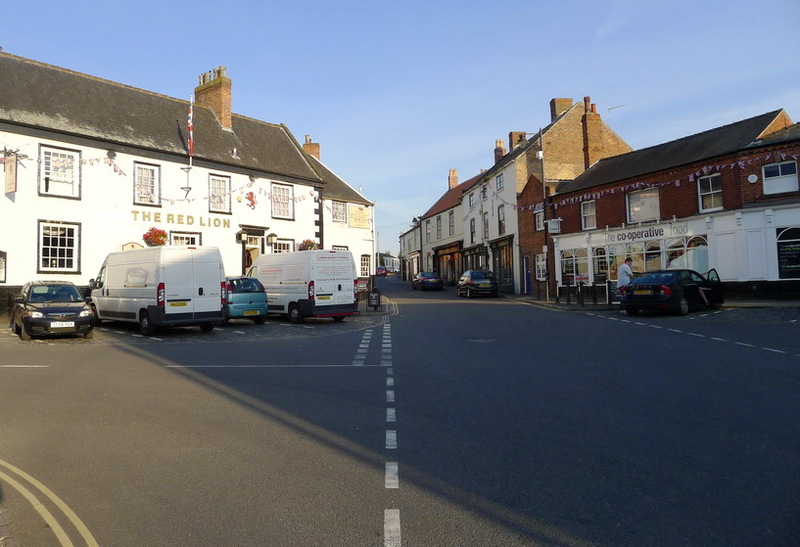 There has been extensive drainage since that time which together with warping has made this an exceptionally fertile area and Epworth shares in this productivity. 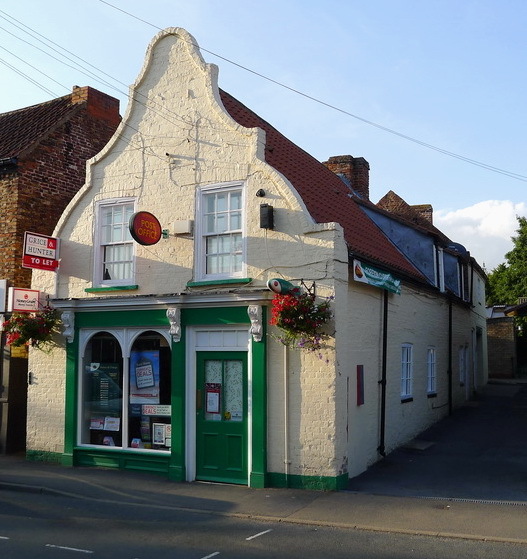 An example of Dutch influence on local architecture can be seen in the building now used as the Post Office, situated in Epworth High Street. 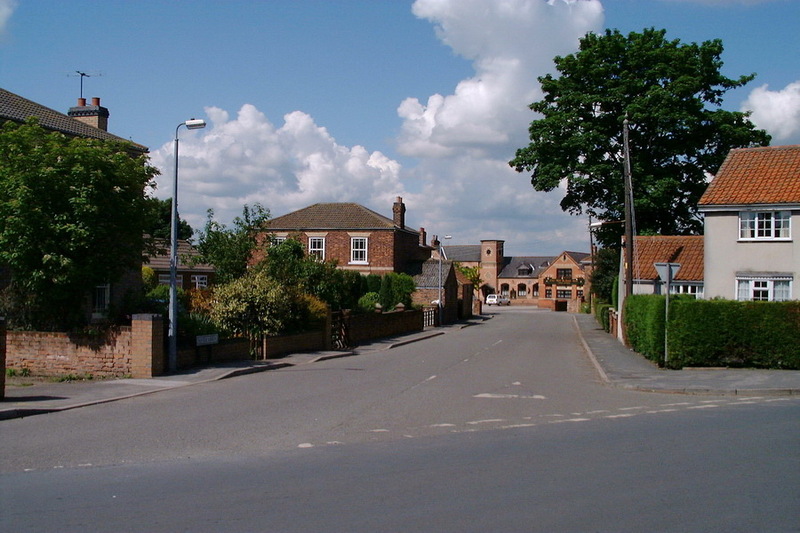 There is a Baptist Church in Epworth, the Baptists having a connection with Epworth as far back to at least 1673. 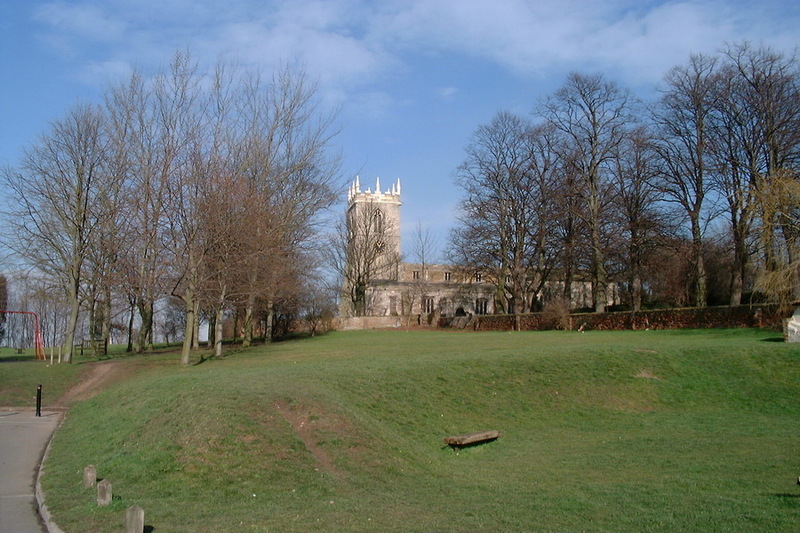 The Parish Church, dedicated to St. Andrew and occupies a commanding position overlooking the town. 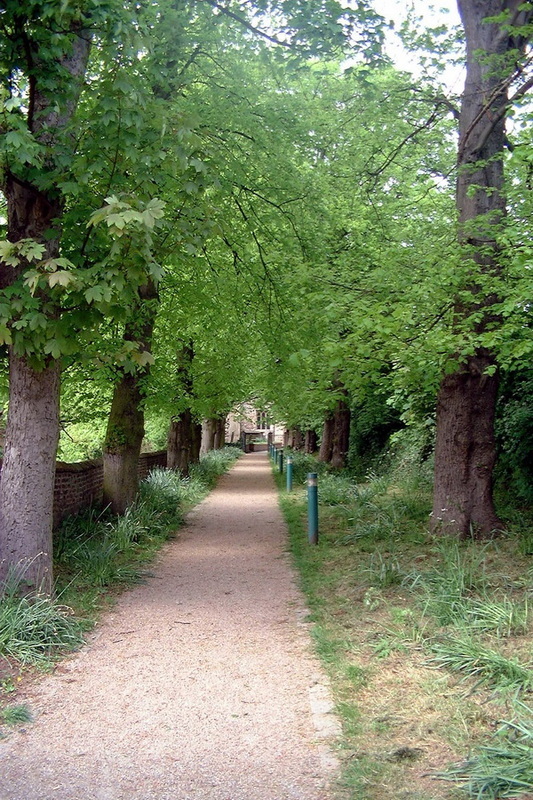 It was built in the late 12th century with later additions in the 14th and 15th centuries. 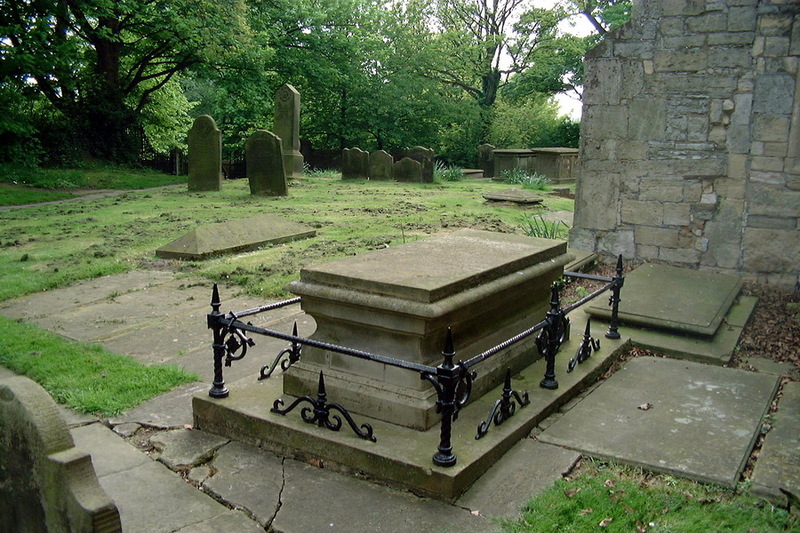 The Reverend Samuel Wesley, its most famous clergyman, is buried in the Churchyard, just outside the south door of the chancel. 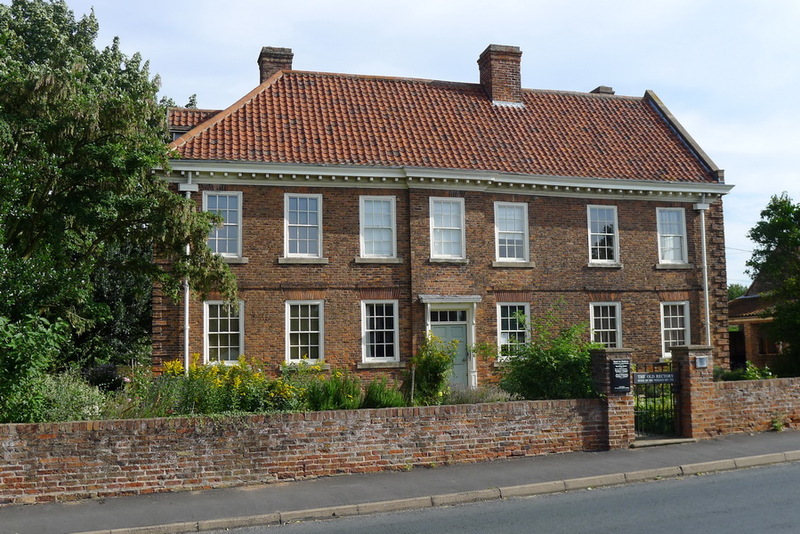 ﻿Epworth is the birthplace of John and Charles Wesley, the founders of Methodism, their birthplace, the Old Rectory, now the property of the World Methodist Council. 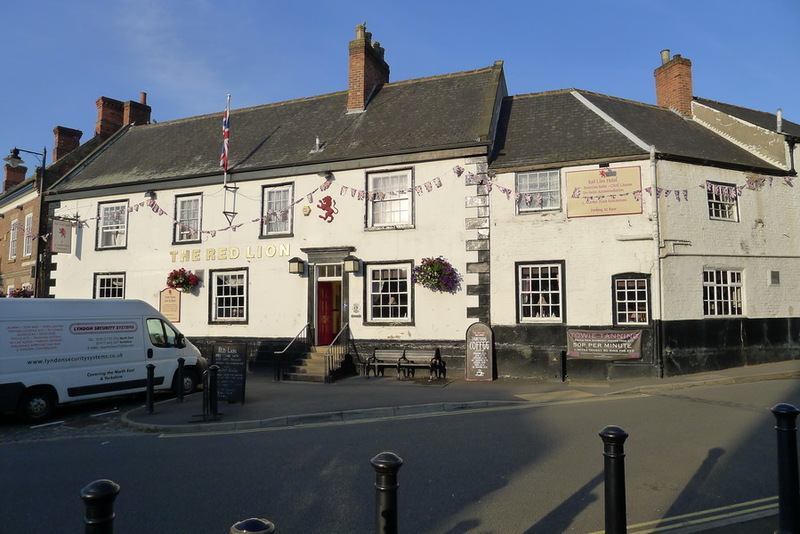 was rebuilt after a fire of 1709 and has been completely restored. 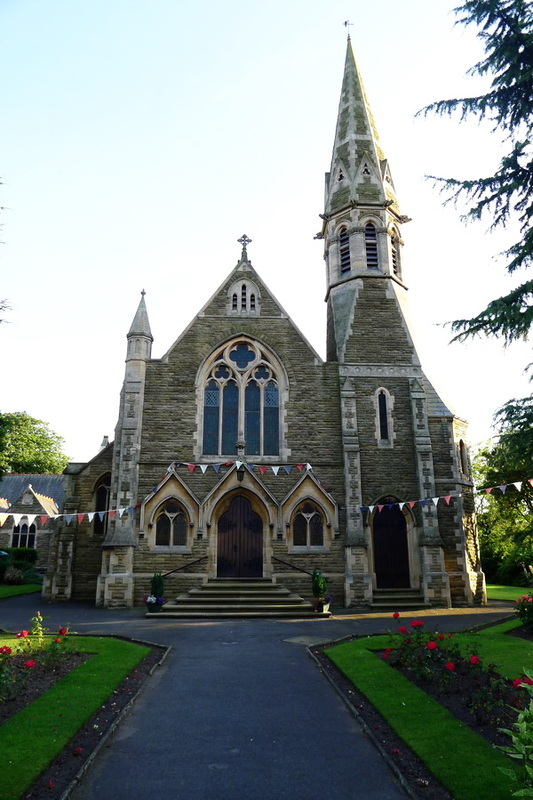 The Wesley Memorial Church, situated in the High Street, is a very fine building and was erected in 1889, at a cost of £6500. A stained glass window in the Church, depicts the Commissioning of the Disciples and above is a reproduction of the medallion of John and Charles Wesley from the memorial to the brothers in Westminster Abbey. In one of the transepts is a Memorial Tablet to John Wesley. 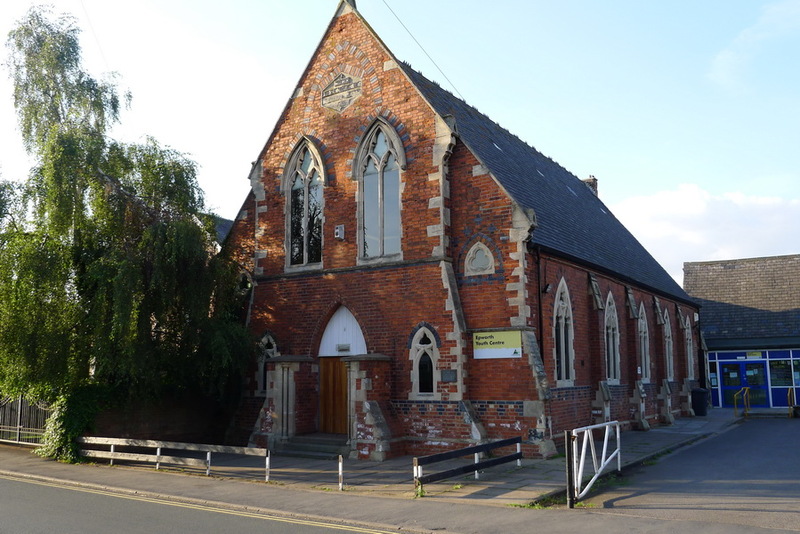 Situated in High Street, almost opposite the Wesley Memorial Church is the building, now used as a Youth Centre, previously the Methodist New Connexion or Kilham Memorial Chapel. 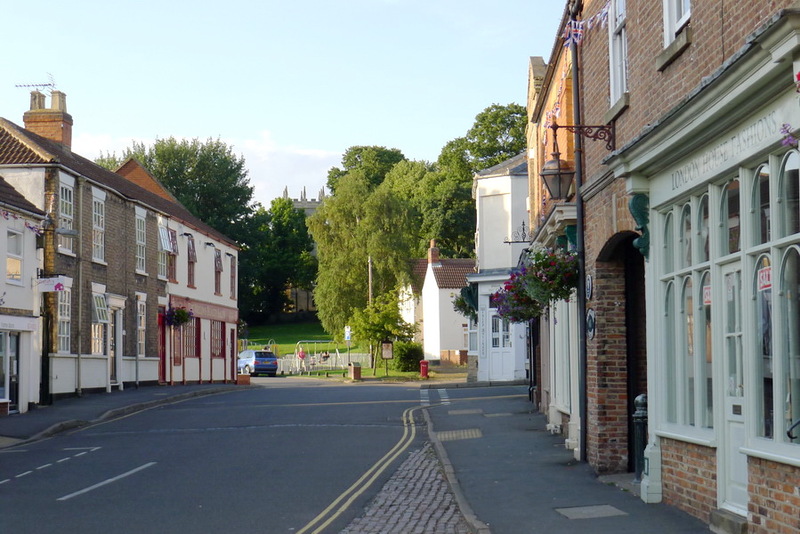 Alexander Kilham was born in Epworth in 1762 and the entry of his baptism appears in the Epworth Church Register. 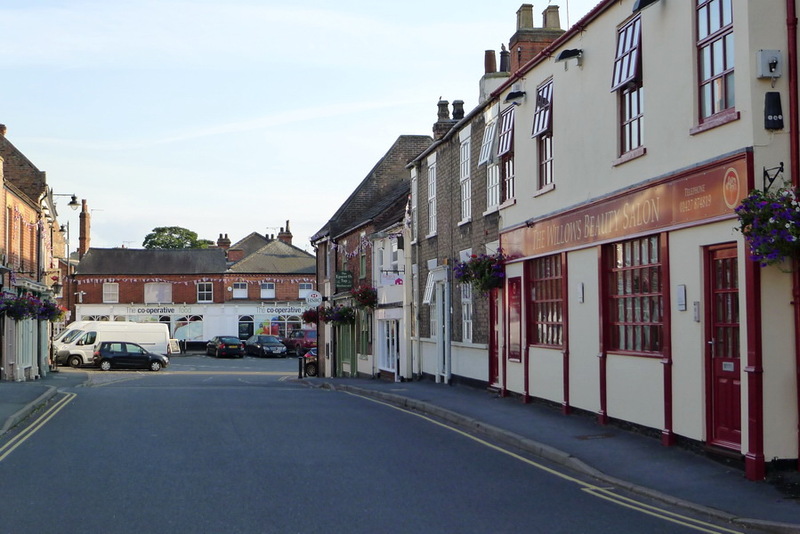 He was the son of Simon Kilham a linen weaver of Epworth. He became a forceful writer and speaker and his main theme was in favour of greater lay representation in the government of the Church. 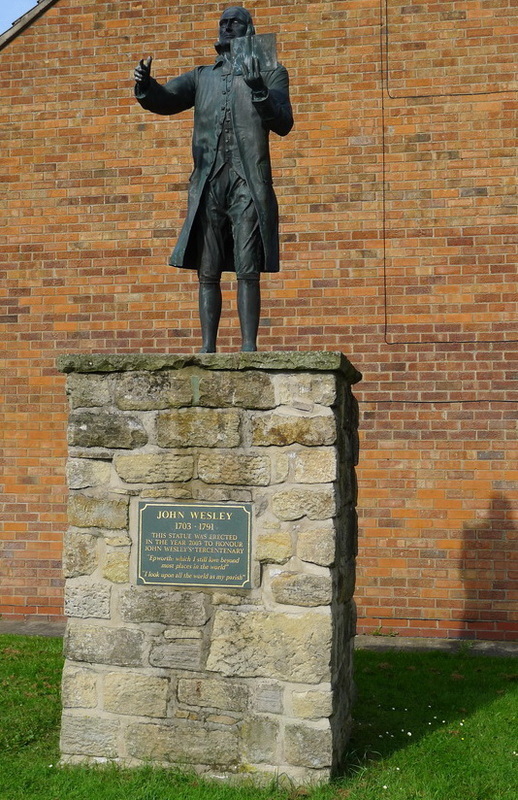 His views were repudiated and he himself was tried and expelled by the Wesleyan Conference of 1796. 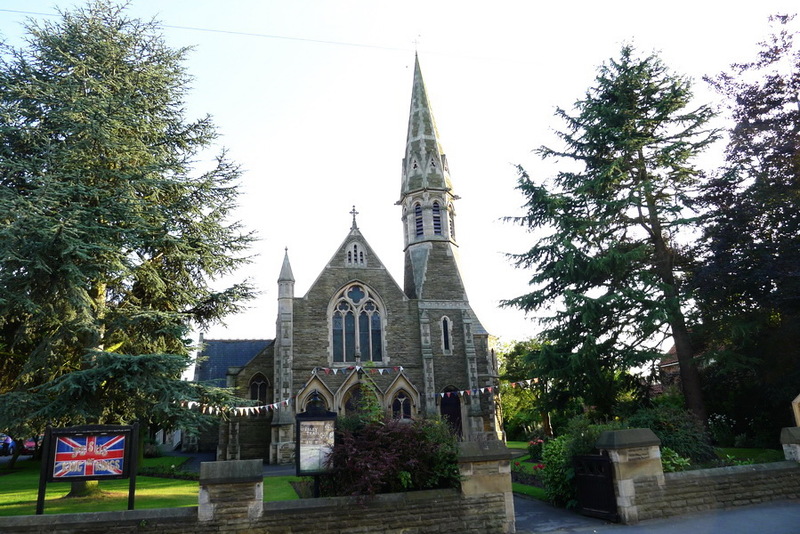 In 1797 the Methodist New Connexion was founded with himself as secretary. 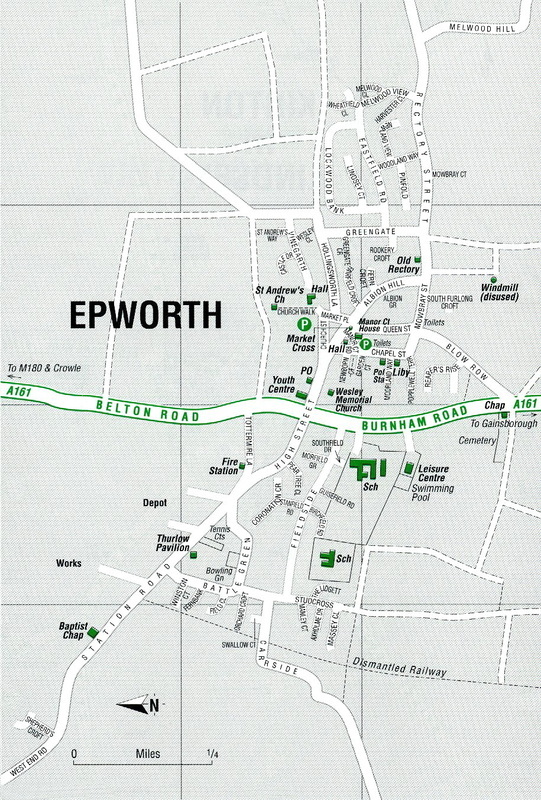 There was a school in Epworth as early as 1711 and in 1856 a Free School was set up with endowments. 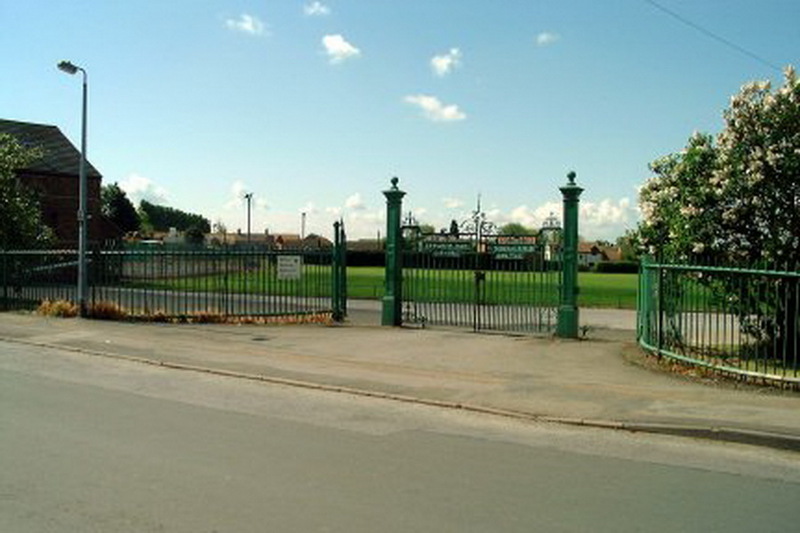 The current Primary School replaced both the old County Primary School and the Church of England Primary School. 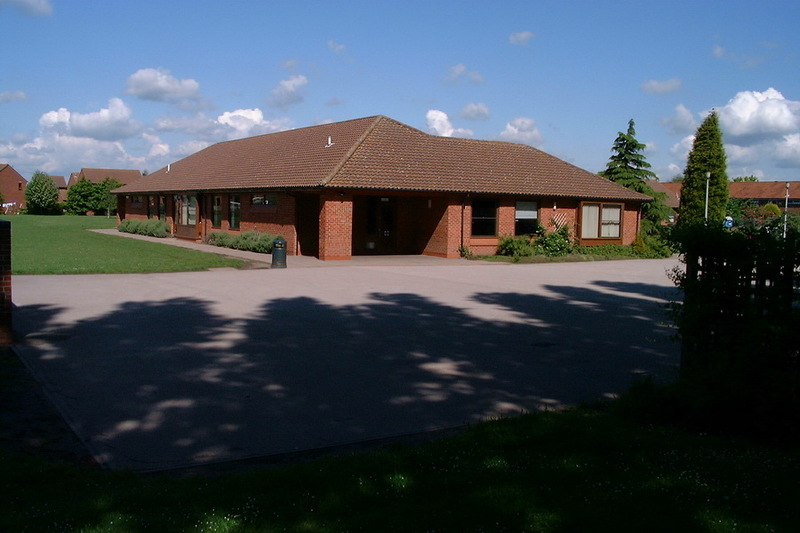 The old County Primary School was converted to a pub and the Church of England Primary School buildings are now used as St. Andrew's Church Centre. 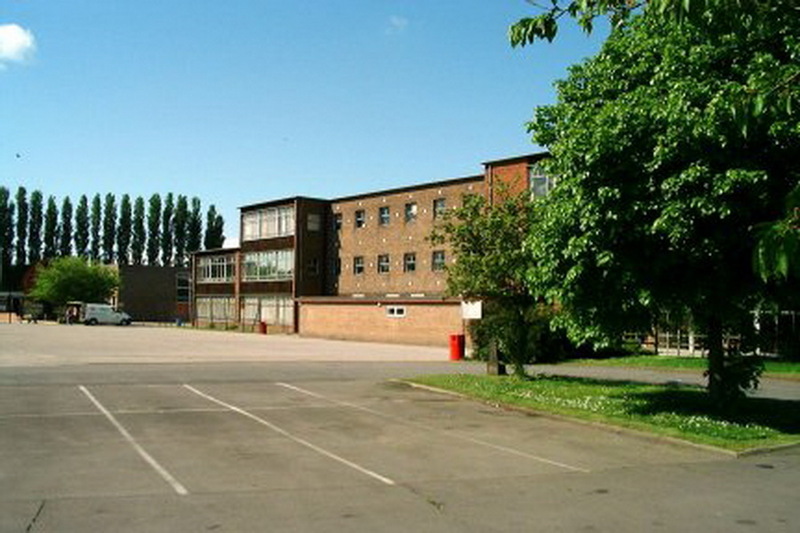 The South Axholme Academy, opened in 1961 and situated on Burnham Road, serves pupils aged 11 to 16 years from Epworth and the southern part of the Isle, next to the school is a leisure centre, and swimming pool. 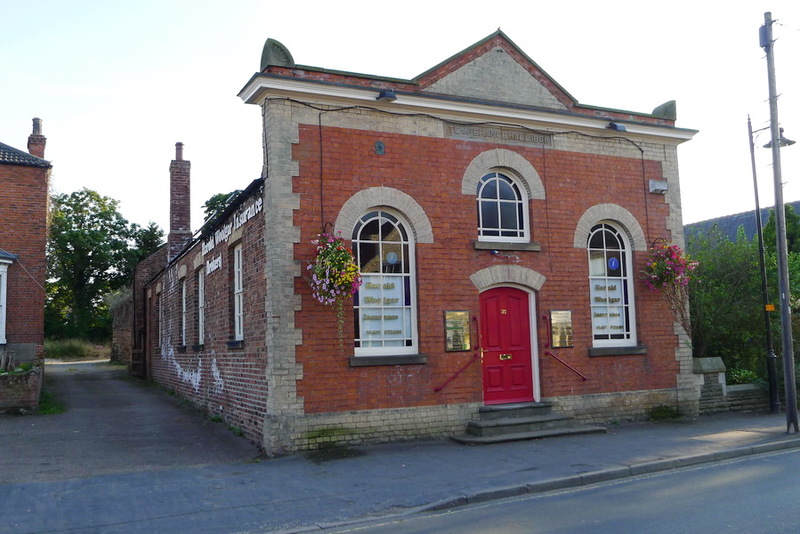 Epworth has one of two Mechanics' Institutes in England still functioning for their original purpose and this holds a library. 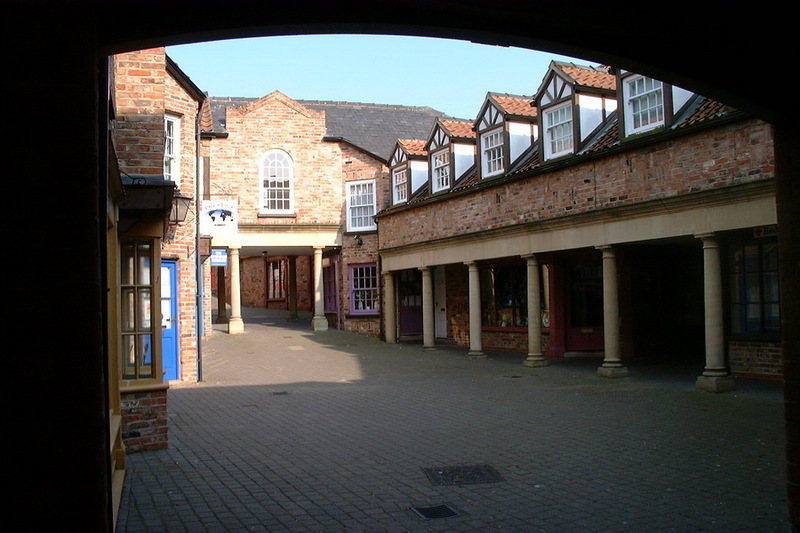 It is housed in a building erected in the Market Place in 1803. 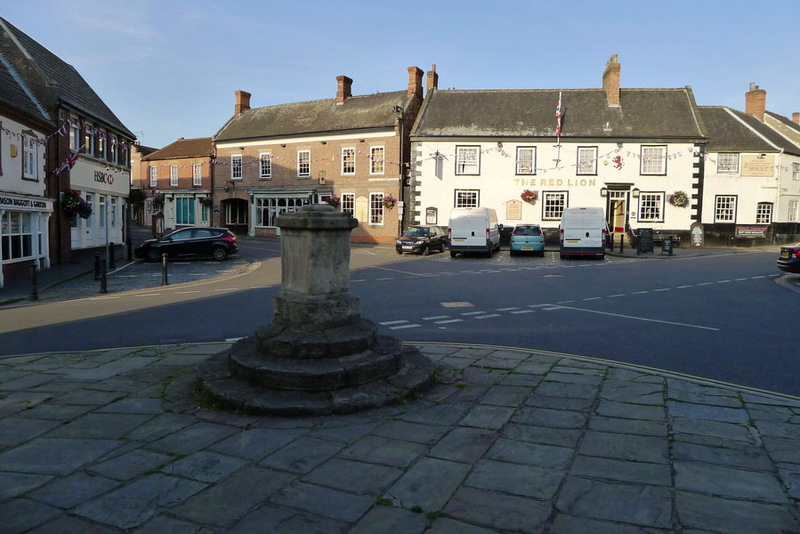 Also in the Market Place there is the Market Cross, from the steps of which John Wesley is said to have preached. 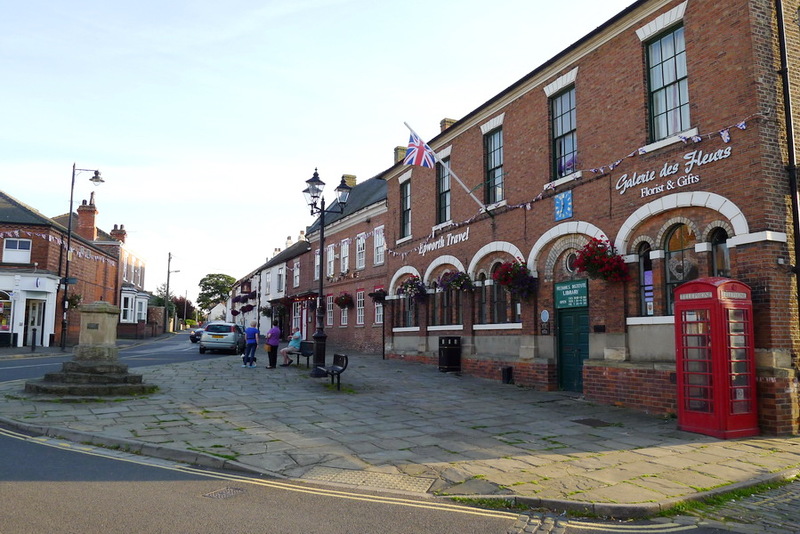 The Market Place and adjacent areas are a designated a conservation area.